The 2016 Greater Jacksonville Kingfish Tournament, scheduled for July 18th to the 23rd, is billed as the largest kingfish tournament in the country! 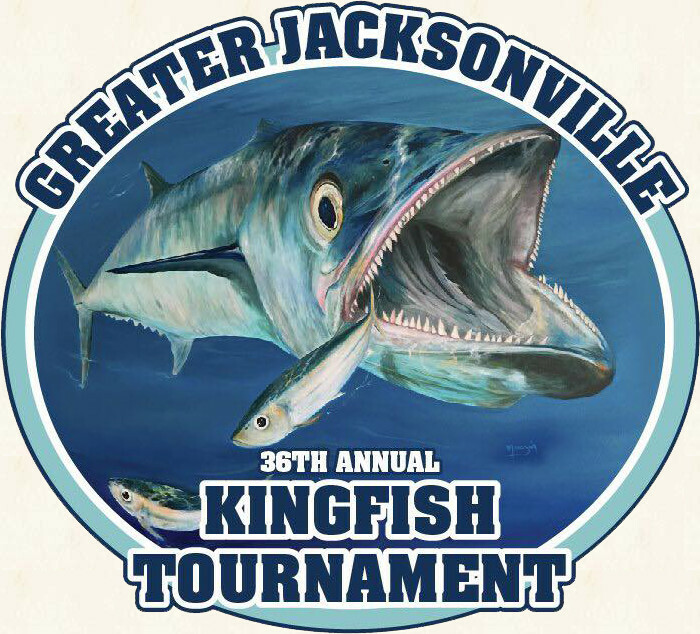 Held every July for the last 36 years, the Greater Jacksonville Kingfish Tournament has become a huge event, outsizing all other kingfish tourneys in the states. Not just the country’s largest kingfish tournament, this nearly week-long event ties in a number of other events, including the Junior Angler Offshore Tournament, the Junior Angler Dock Tournament, a Down at the Dock Fishing Derby, and a Redfish Tournament.